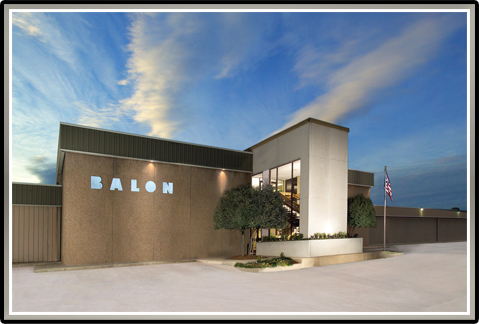 Founded in 1965 by Domer Scaramucci, Balon is a family owned company that has expanded in its five plus decades of operation from an initial 4,000 square foot building to a modern manufacturing facility that encompasses 1,400,000 square feet today. embody the overall Company destiny: to be different by philosophy, better by design. In the ensuing years, Balon has established a reputation for providing valves that have proven their superior quality and have become the standard by which all others are judged. 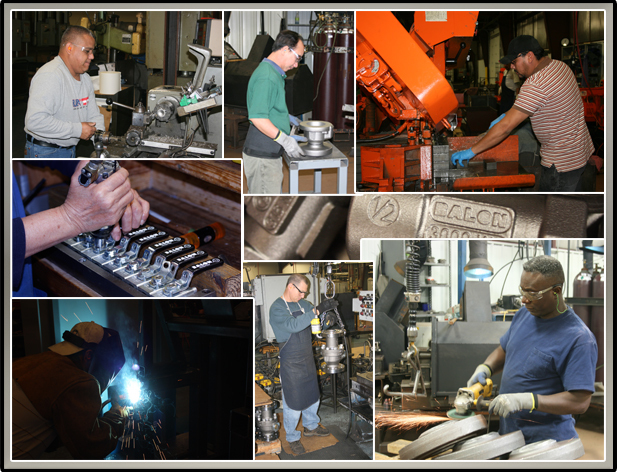 Our skilled and committed workforce is our most valuable asset and their pride of craftsmanship sets Balon apart from its competition in our pursuit of uncompromised quality and total dedication to customer satisfaction and safety. Balon is poised for the future as we continue to meet the ever evolving needs of our customers.